“Games have a long tradition of dealing with myths and monsters, thereby tapping into topics that are associated with how we as humans understand ourselves and our role in the world. At the same time, as games are maturing as medium, there are still challenges relating to how existential and profound topics can be implemented into games in an experientially interesting way. 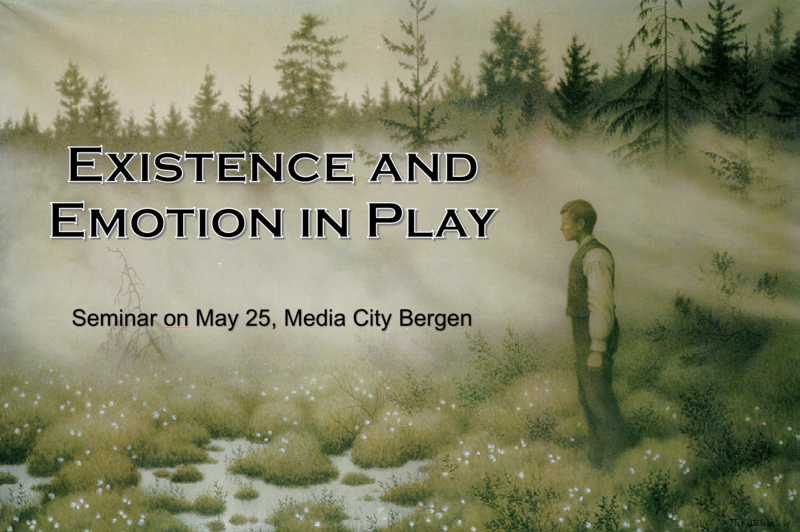 This seminar concerns games and play that tap into such issues, covering the design of games that tap into the mythical and the existential. 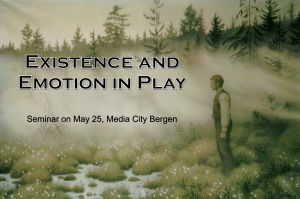 Further, the seminar will look at the emotional impact that games can have upon us, from the awe and terror brought forward by monster play, to the emotional response that players have when encountering uncomfortable and provocative game content. The seminar also asks what we can learn from live-action role-playing games concerning how to create emotional impact and immersion in games.